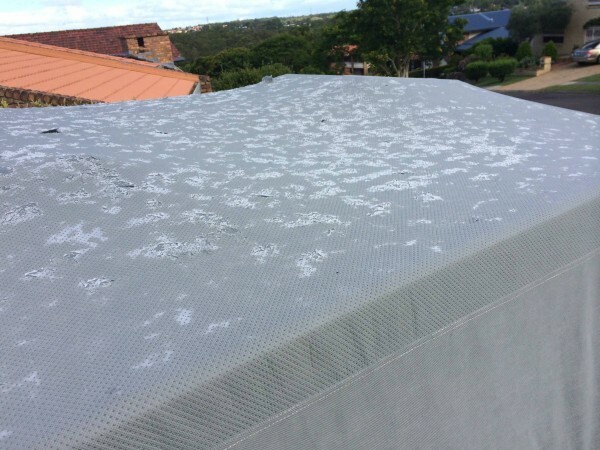 How did you fair with the recent hail storm? If you were one of the unlucky ones and your RV was damaged by hail then don’t panic. The process is relatively simple. The first thing you need to do is call your Insurer and get a claim number. Then we are next! Caravan Repairs & Service will come and do an on site assessment and take the necessary photos. 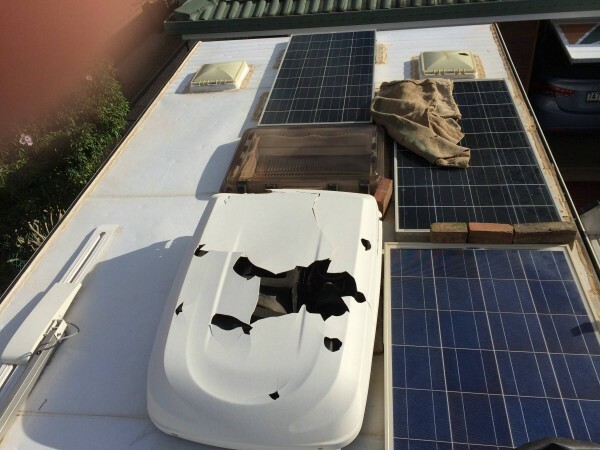 Once the quotation is completed, we will submit it to your Insurers. 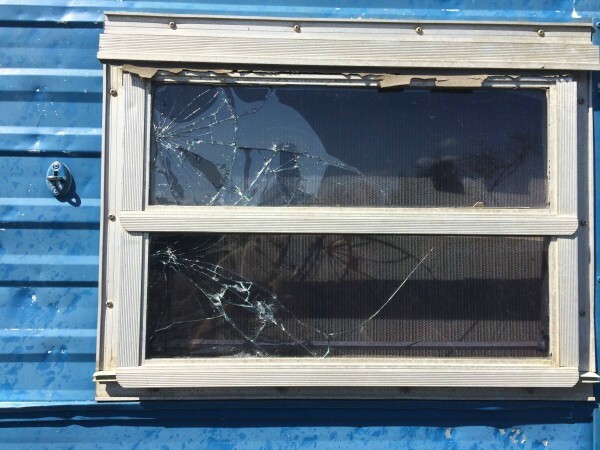 We understand it can be a heartbreaking experience to see your beloved RV smashed by hail but once we’ve finished with it, it will look as good as new!